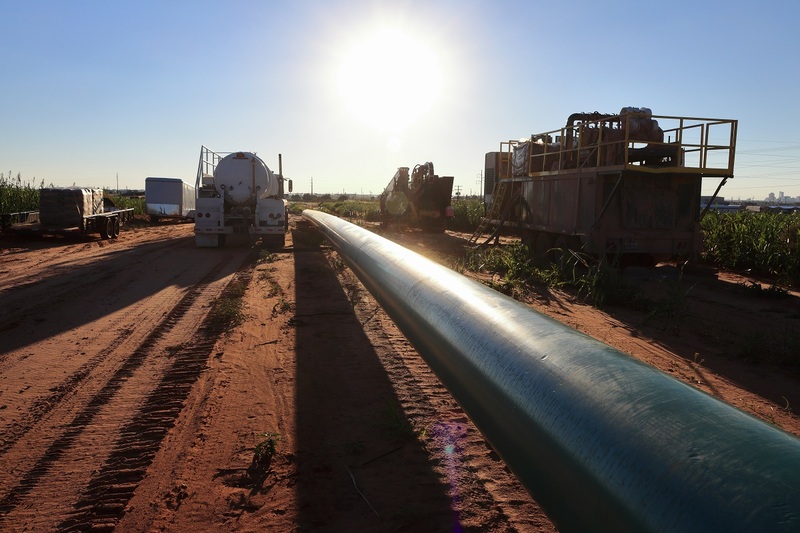 A subsidiary of Plains All American Pipeline LP (PAA) announced the successful conclusion of the recent open season for its Cactus II Pipeline, a new pipeline system with an initial capacity of 585 Mbpd extending from the Permian Basin to the Corpus Christi/Ingleside area. Cactus II Pipeline capacity is fully committed with long-term third-party shipper contracts totaling 525 Mbpd, composed of 425 Mbpd of long-term minimum volume commitments and an additional 100 Mbpd of commitments associated with long-term acreage dedications. Approximately 60 Mbpd is reserved for walk-up shippers. Affiliates of certain third-party contracted shippers have options (exercisable no later than mid-2018) to participate as joint venture partners for up to 35% of Cactus II. PAA is expected to retain 65% ownership and will serve as operator. The Cactus II Pipeline System will have origination points at Orla, Wink, Midland, Crane and McCamey, TX and will be capable of transporting multiple quality segregations. The system includes a combination of capacity on existing pipelines and two new 26-inch diameter pipelines and is expandable to approximately 670 Mbpd through the addition of incremental pumping capacity. The first new pipeline will extend from Wink to McCamey, TX, and the second new pipeline (which is expected to be owned within the Joint Venture) will extend from McCamey to the Corpus Christi/Ingleside area, and have flexibility to access multiple docks. 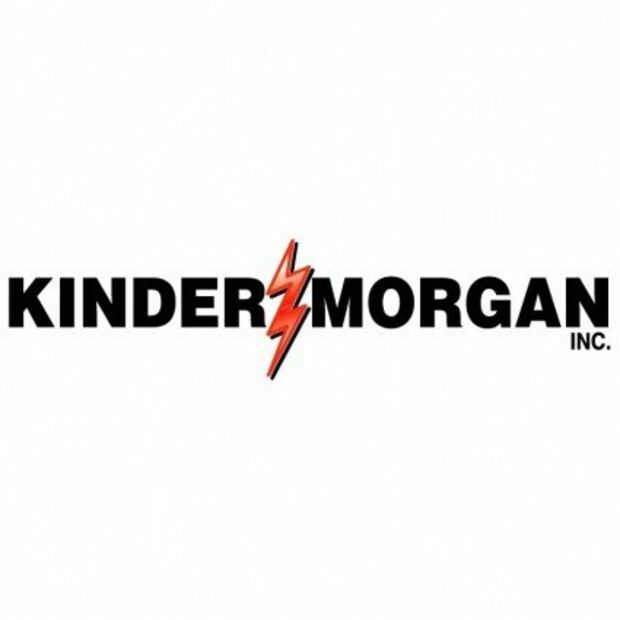 The capital cost of the two new pipelines is expected to total $1.1 billion. Permitting, right-of-way and procurement activities are underway, and the pipeline system is targeted to be operational in third quarter 2019.